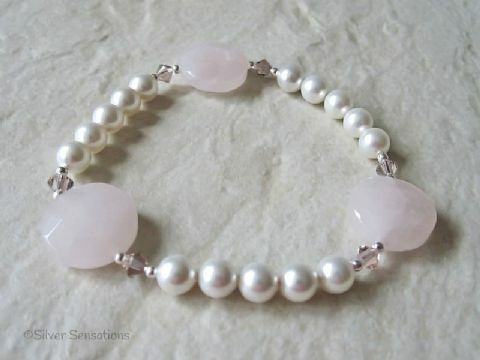 All my hand made bracelets are designed & created by me. 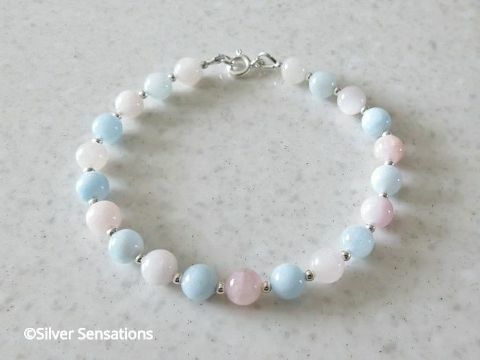 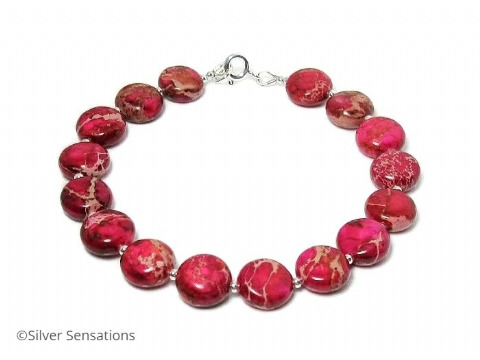 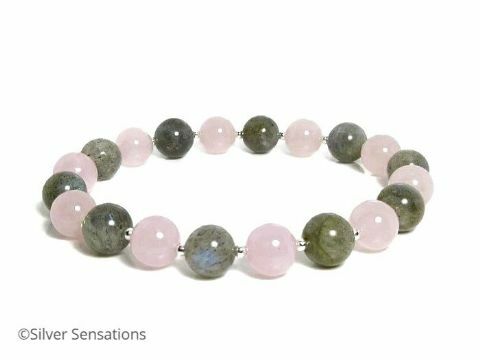 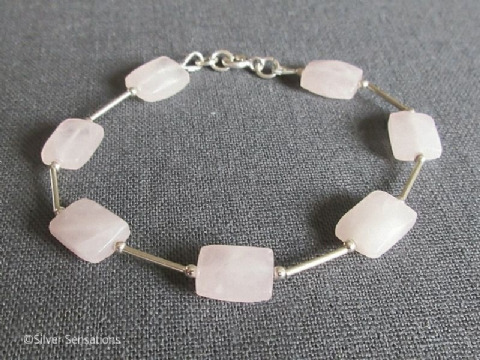 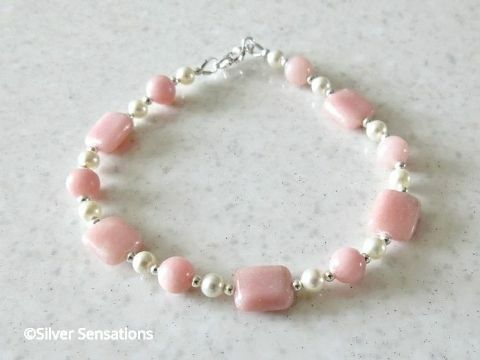 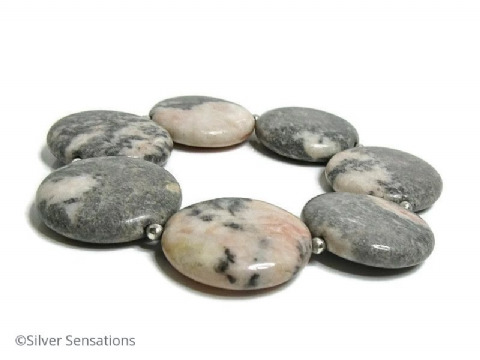 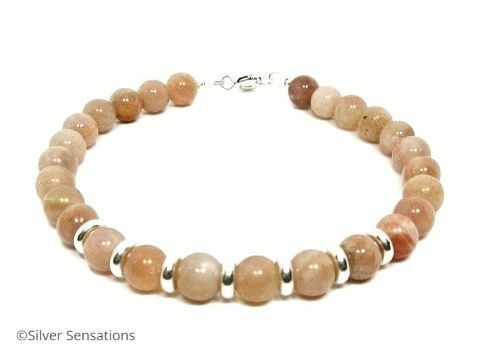 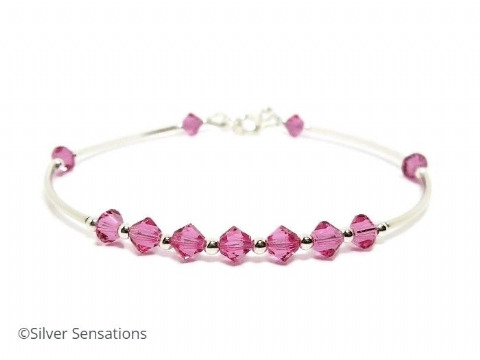 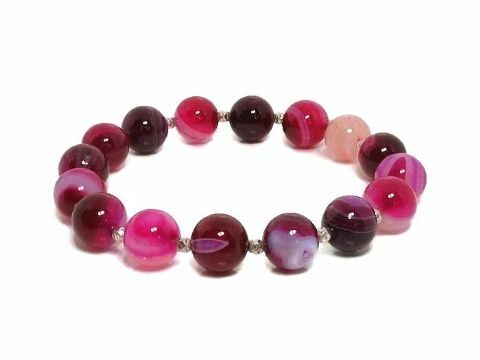 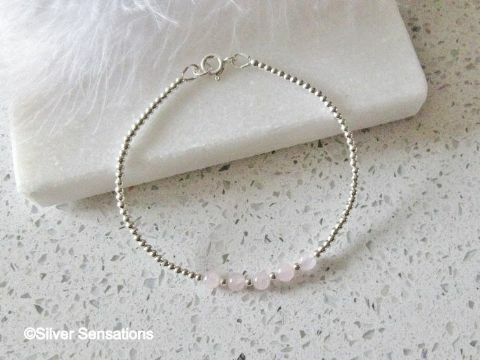 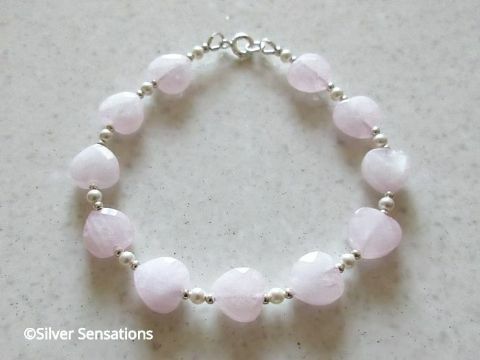 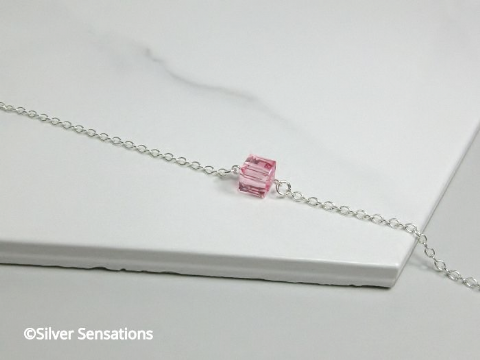 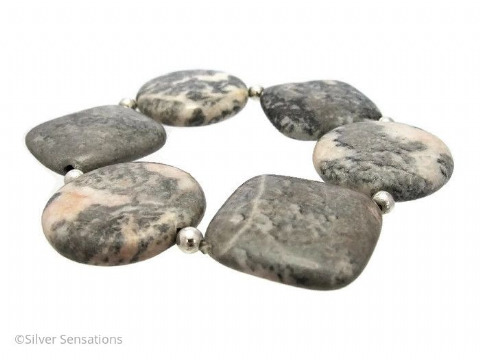 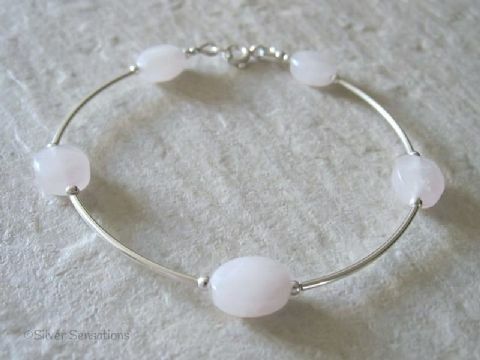 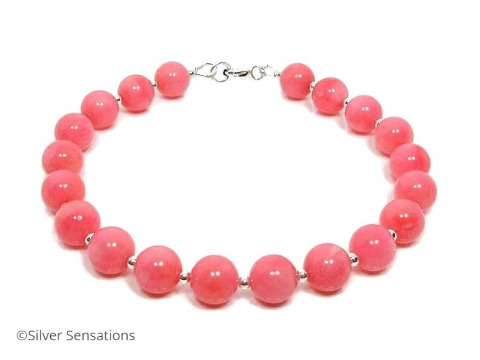 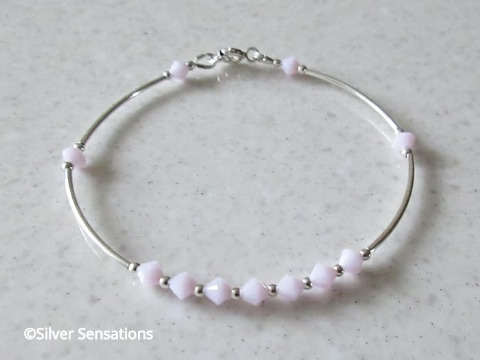 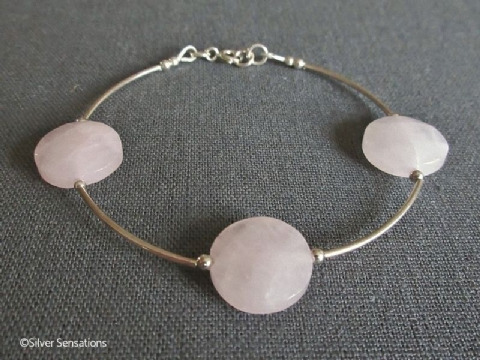 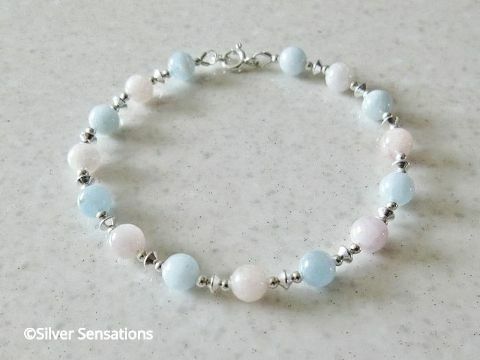 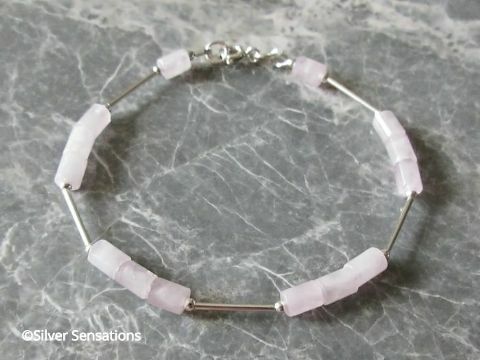 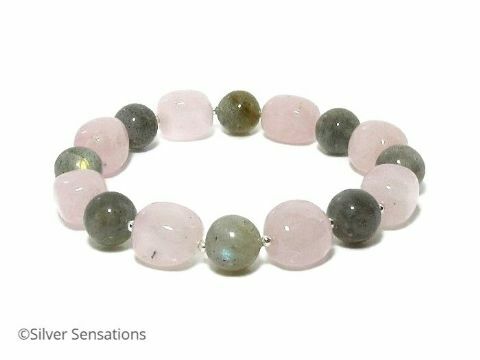 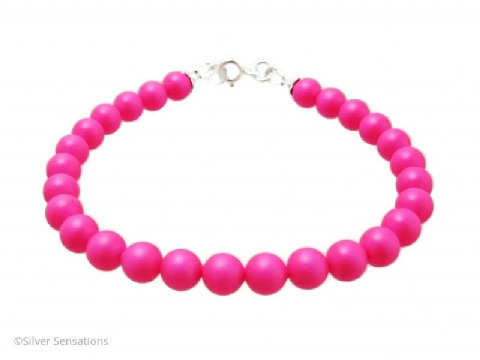 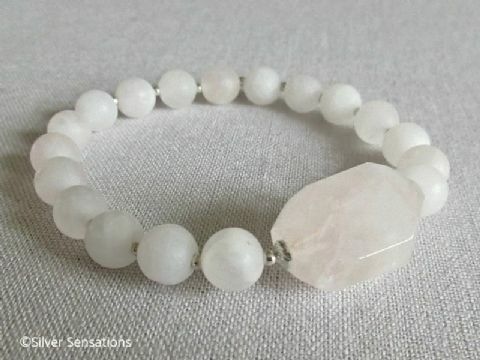 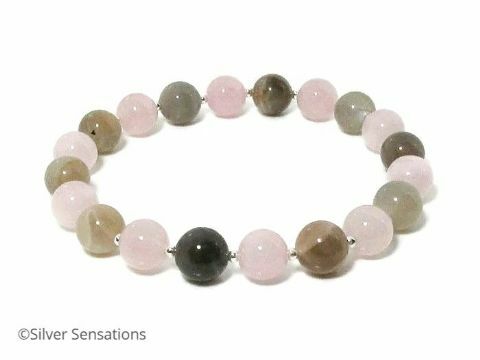 This category currently includes semi precious gemstone beads of the desirable deeper Pink Rose Quartz, Pink Coral, Sunstone, Pink & Grey Flamingo Jasper, Morganite & Swarovski Pearls. 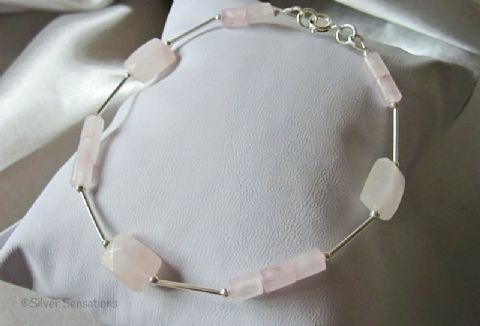 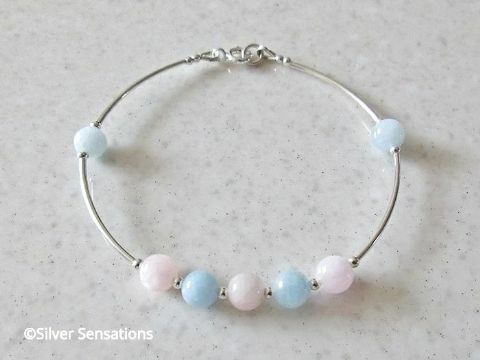 Some designs may include small glass beads and/or Swarovski Crystals.